There's also another version of the Focus Features trailer that includes an intro from Liam Neeson himself. 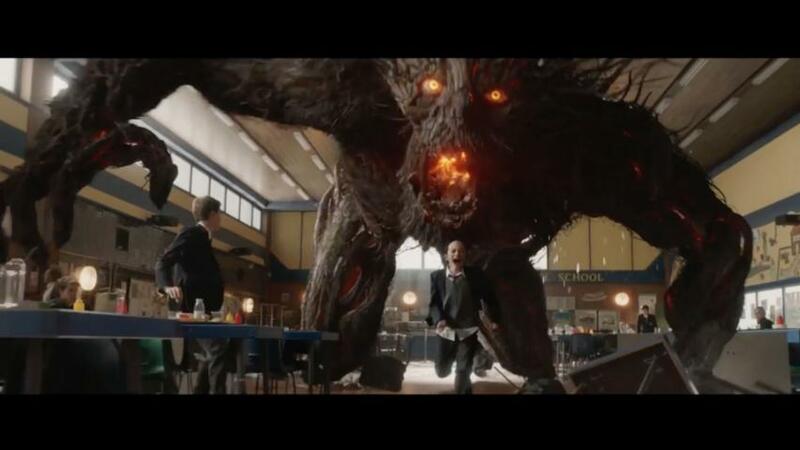 "A Monster Calls," directed by J.A. Bayona ("The Impossible") is scheduled to be released on October 21.